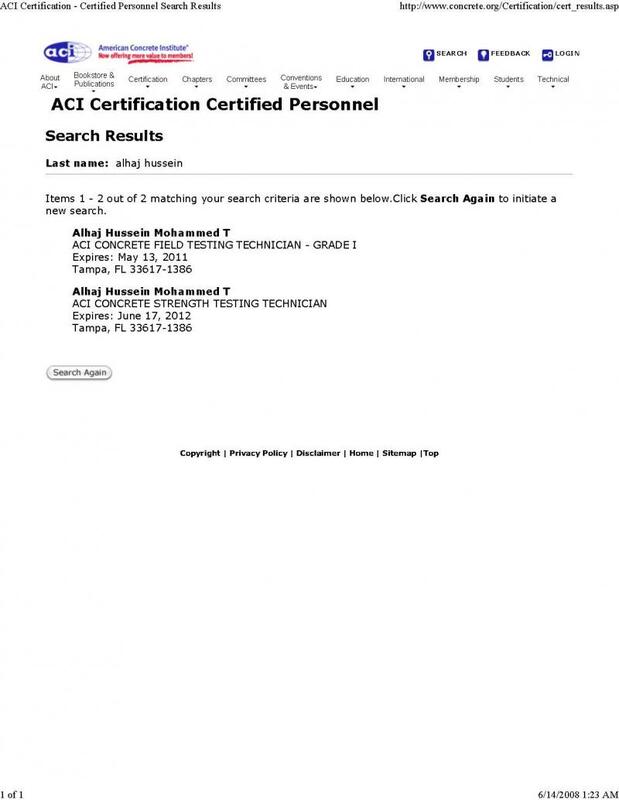 2008- CANMET/ACI International conference on advances in concrete technology, Dubai, U.A.E. 1993 Pavement Design and Maintenance Techniques course, Dhahran, S.A.
1992 Practical Construction Projects Control course, Dhahran, S.A.
1989 The computer and its applications in the civil engineering course, Jeddah, S.A.
Keynote speaker and workshop leader at Olive Festival, Jouf, Saudi Arabia, Jan. 2012. 3-The use of Natural Pozzolana in the present ( USA and Saudi Arabia) and its role in improving the durability and Sustainability in Saudi Arabia and worldwide. - A moderator for two panel discussions in this the first day of the 2nd Annual Modern Makkah Summit and Awards by naseba, 10th, December, 2011, Hilton Hotel, Jeddah, Saudi Arabia. 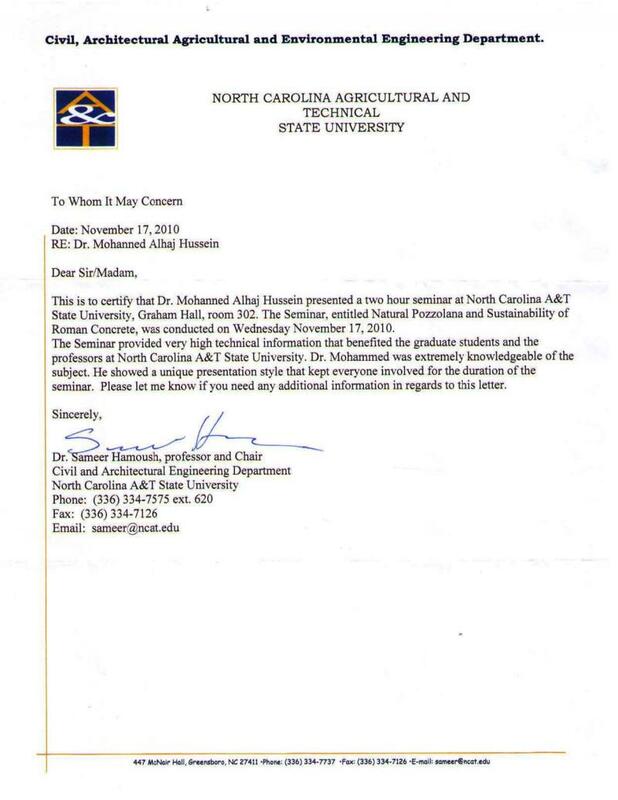 2010 Kenote Speaker at North Carolina State University, NC, USA.(17/11/2010). My 2-hr seminar was the first in USA about the applications and uses of volcanic ash and natural pozzolana in green concrete, roman concrete and green blocks. 2009Speaker at KFUPM, Dharan,Saudi Arabia. The topic was : The use of Natural Pozzolana(local volcanic ash) as green cementand their role indurability and Sustainability in Saudi Arabia and Gulf States. 2008 Keynote speaker at ZBAR factory, TN. USA. The topic was : Summery of My PhD book : The causes of fast corrosion and deterioration problems in Saudi Arabia and Gulf States and the disadvantage of using epoxy-coated bars in our hot and marine environment. 2008Summery of My PhD book : The causes of fast deterioration in Saudi and the use SRPC cement in marine and chloride rich environment, a paper on Saudi society of civil engineers Magazine, Jan. 2008, Saudi Arabia. 2008 Most of Saudi cement types (type iii and type v ) will cause premature failure, expansion, deterioration and decrease in strength within few months in marine and hot environment, an interview by Okaz newspaper, July 3rd, 2008, Saudi Arabia. 2008 The use of Epoxy coated bars in Saudi and Arabian Gulf States will increase the corrosion and deterioration in marine and hot environment, an interview by Okaz newspaper, July 5th, 2008, Saudi Arabia. 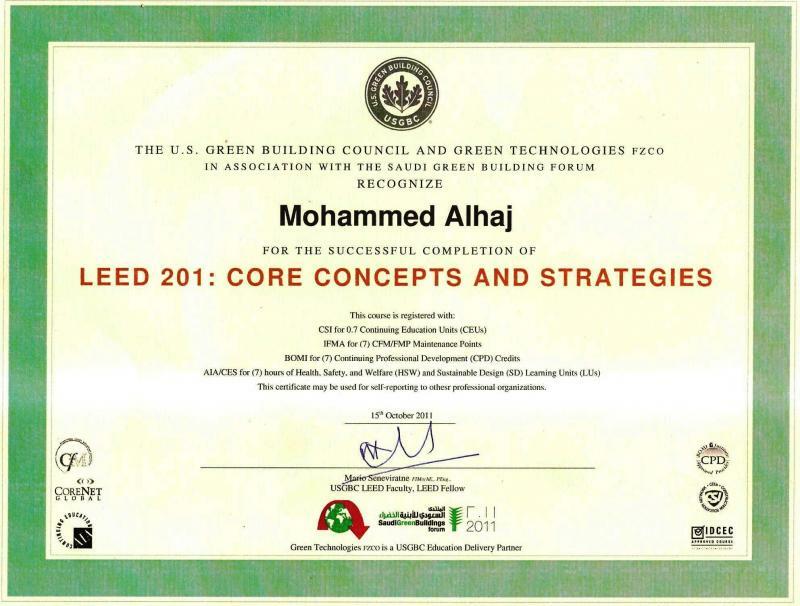 2005 Adopting environmental-friendly materials for construction and concrete repair in Saudi Arabia and Gulf States, an interview by The development and environmental Magazine, pp36-40, July 2005, Saudi Arabia. 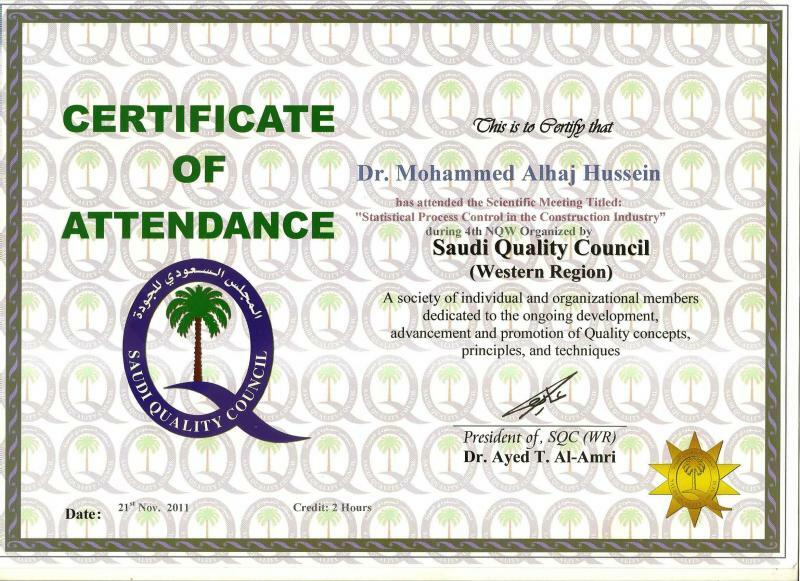 2005 Keynote speaker at Royal Commission of Yanbu, June 2005, Yanbu, Saudi Arabia. The topic was : Summery of My PhD book : The corrosion awareness, construction problems and Solution in Saudi Arabia and Gulf States. Choosing the safer and friendly-environment construction and repair materials. 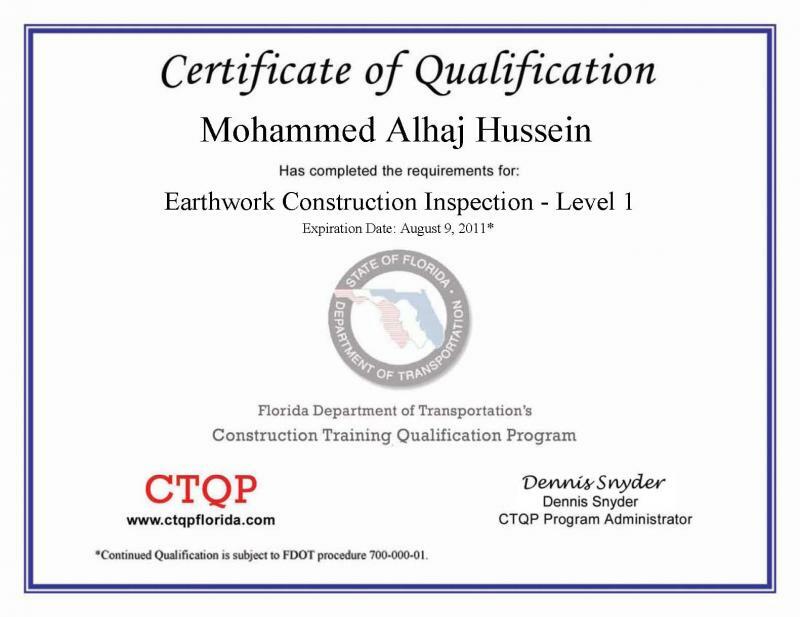 Advising the construction industry to use one appropriate cement type only in the same structure to reduce corrosion risk occurred by using two different cement types. Adopting the reduction of Co2 gas and the other harmful materials by reduction of Ordinary Portland Cements production and using alternative concrete mixes. These blended concretes will be applied by materials replacements e.g. local natural volcanic Pozzolan, or other industrial waste products such as Granulated Blast Furnace Slag (GGBFS) or Pulverized Fuel Ash (PFA). 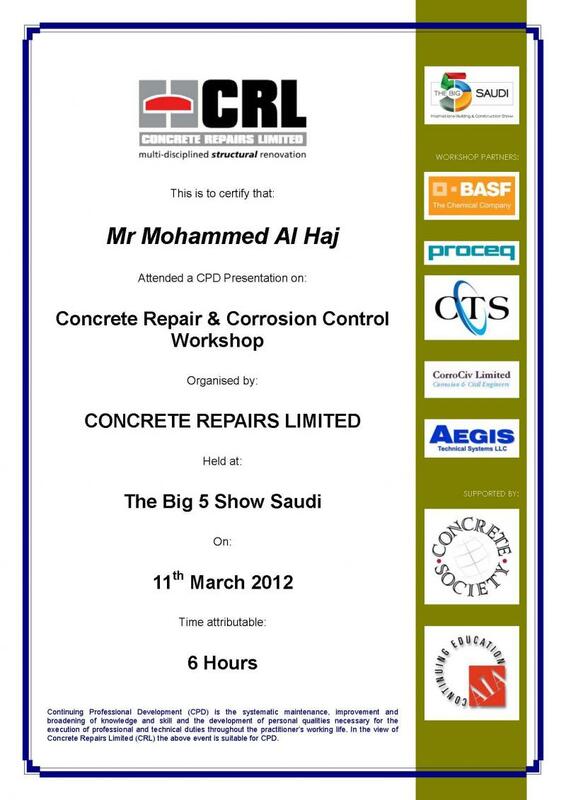 Study their implementation on the durability of reinforced concrete structures by reducing corrosion of reinforcing steel. Selecting the appropriate corrosion control and corrosion management for preventing materials degradation for the sever environments i.e. marine environment. 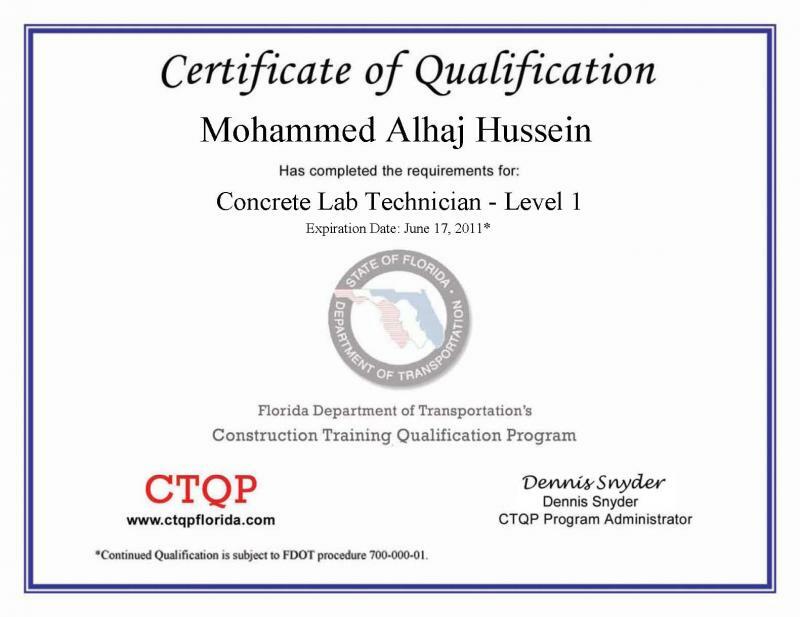 Applying a non-destructive testing of concrete and monitoring corrosion potentials, polarization resistance and currents for different metals. Adopting latest technologies for concrete repair materials and structures restoration by using corrosion inhibitors, cathodic protection and/or coating.